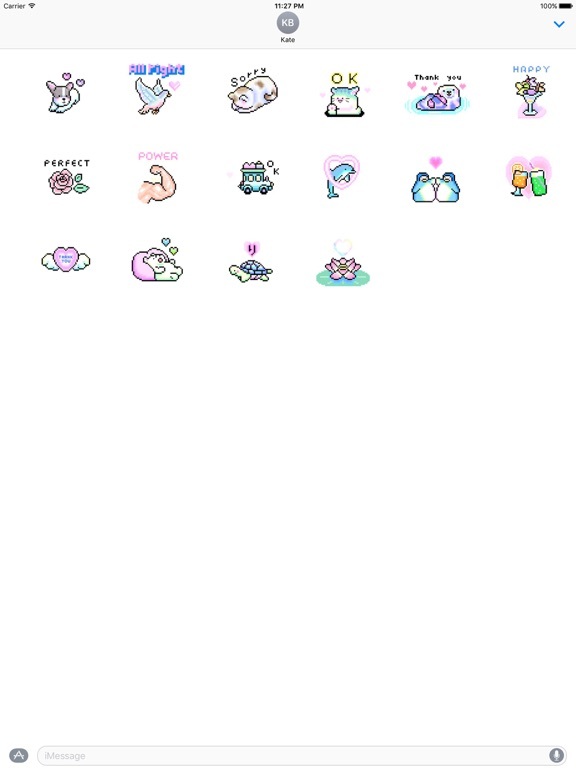 Animated Cute Pixel Stickers app: insight & download. Heart and sparkling dot picture! Do you want to impress your friends? Now you can enhance your iMessages with Animated Cute Pixel Stickers. Make your conversations cuter with these stickers! Heart and sparkling dot picture! Do you want to impress your friends? Now you can enhance your iMessages with Animated Cute Pixel Stickers.